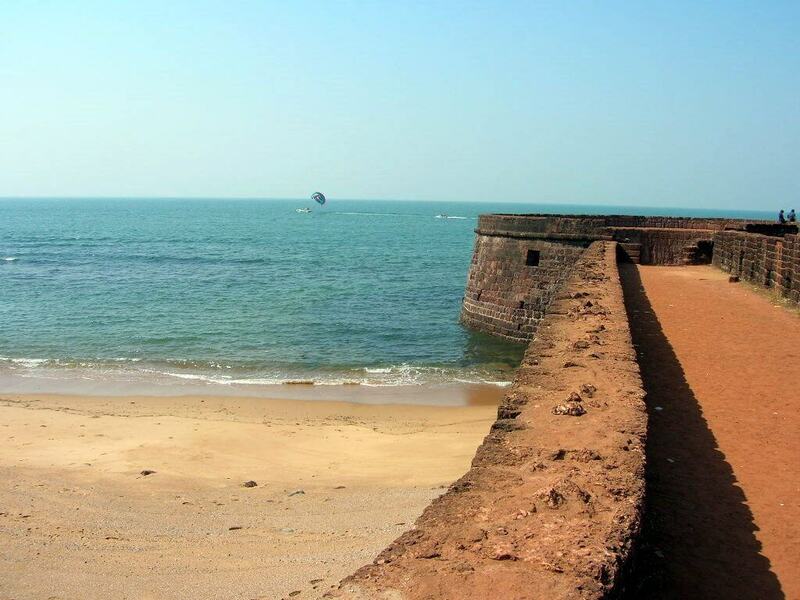 The Chapora beach situated at around 10 kms from Mapusa in North Goa is one of the most interesting beaches of Goa. 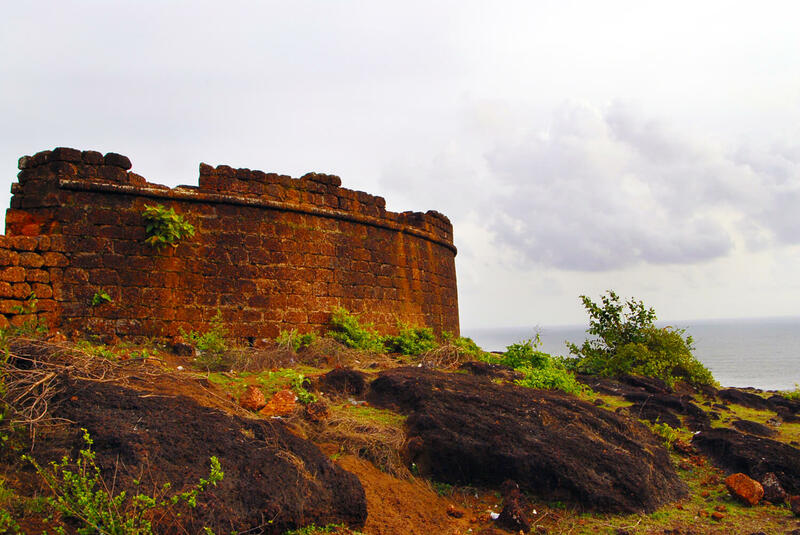 The picturesque beach with white sand and a number of coconut palms along its stretch is well known as the Chapora fort, one of the chief landmarks built by the Portuguese is situated nearby. 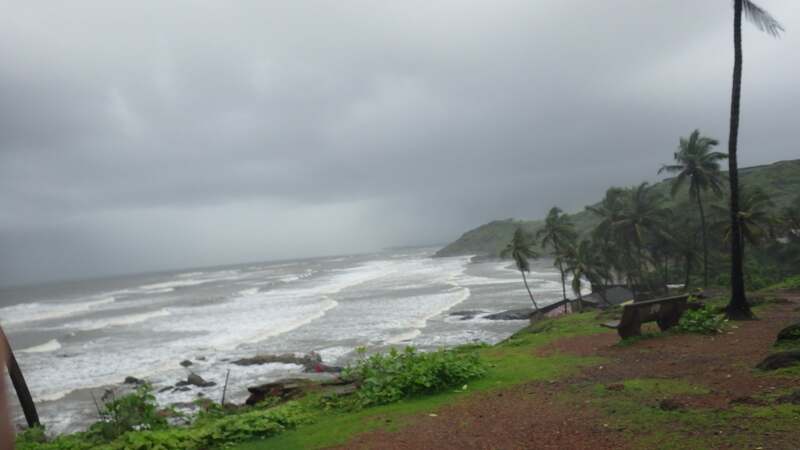 Swimming at the Chapora beach is not often considered safe as the undercurrents are sometimes very strong. Also one should be prepared for Indian coach tourists coming to ogle sunbathing Westerners, and expect any police you encounter to regard you with some suspicion and shake you down for drugs if you mistakenly tell them you're staying at Chapora. 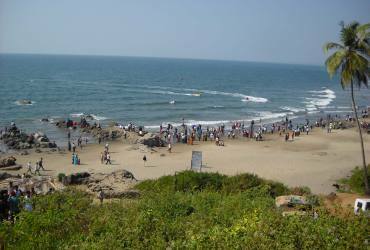 There are a number of restaurants and beach cafes near the Chapora beach that serve some tasty seafood and drinks. 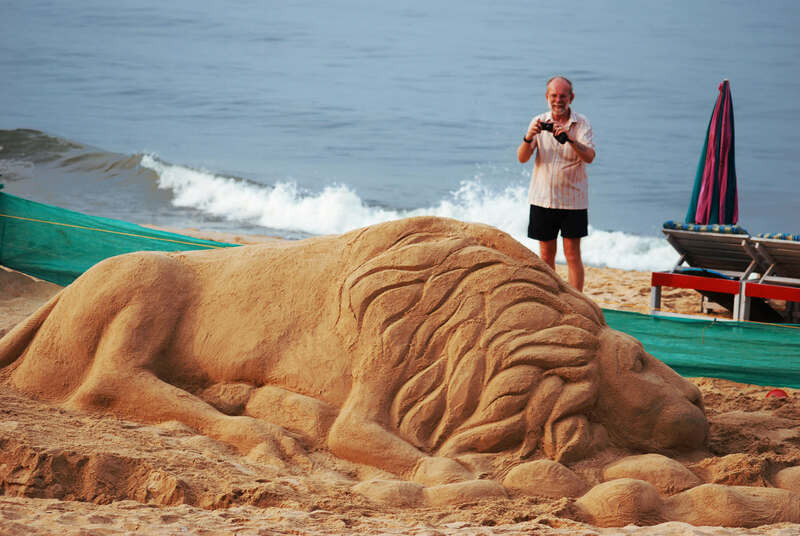 For accommodation also one will find some cheap guesthouses and comfortable rooms nearby. 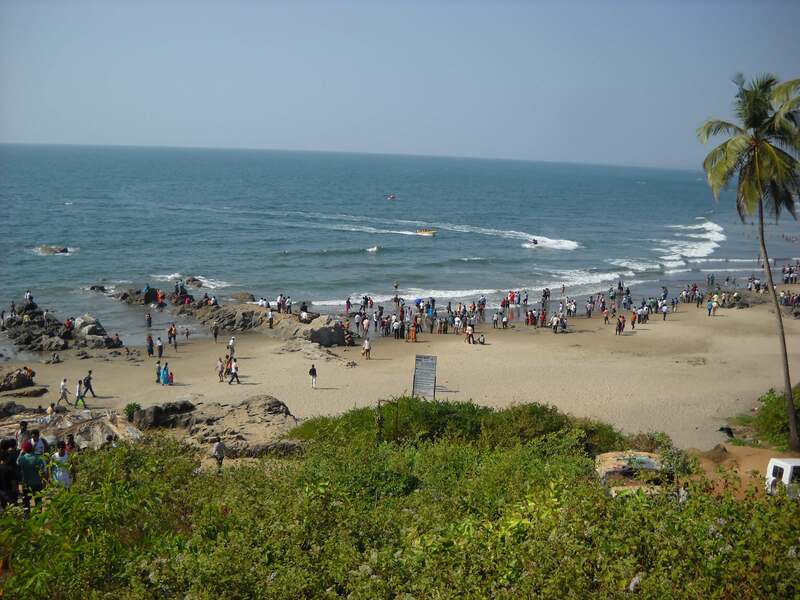 A number of buses ply from Mapusa and Panjim to Chapora beach. One can also get rented motorcycles as well as taxis to get here.